The Pressure Wash Experts Near You! We are the pressure wash experts near you! 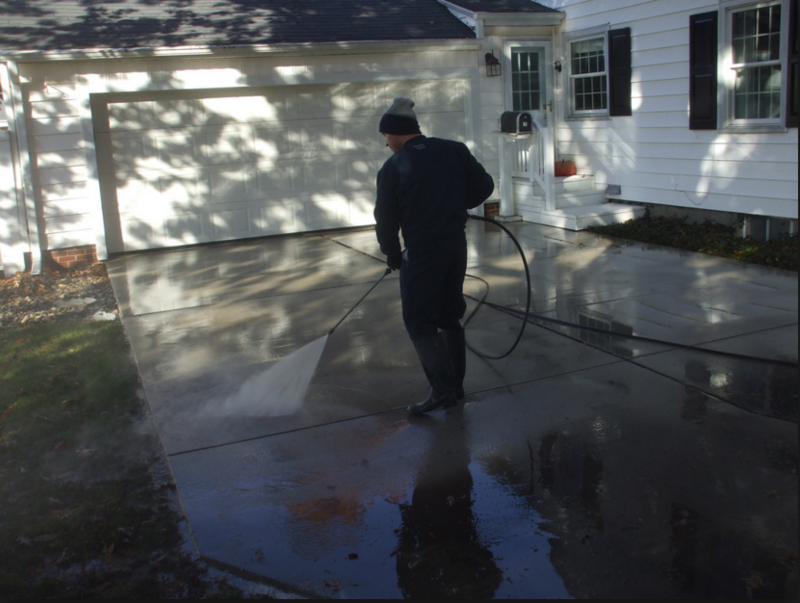 Pressure washing, when done correctly, can transform the exterior of your home or business, adding value and curb appeal to your property in a way that few other things can for the price! Pressure Washing Little Rock specializes in residential power washing as well as commercial power washing and offers soft washing; very few of our competitors have the skill and equipment to perform this service to the high degree of quality we do! If you are in search of a pressure wash company near you that is affordable, fast, and always on time then there is only one thing left to do; call Pressure Washing Little Rock right now for a free estimate! Any Specific Details We Should Know? As the #1 pressure washing company in Little Rock, we pride ourselves on providing a very high quality service at an affordable price to make where we live more beautiful one property at a time! 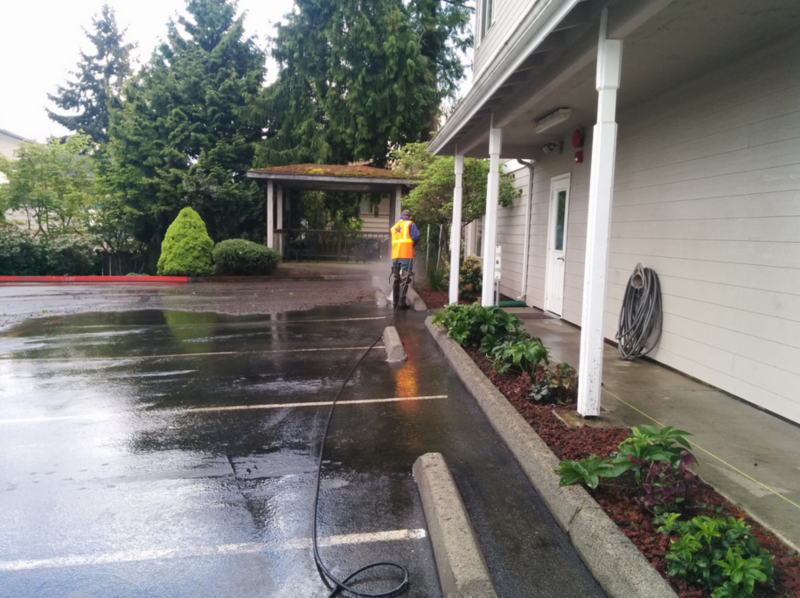 Do you need to power wash a parking lot in front of your commercial or other property? Pressure Washing Little Rock has you covered with our commercial power washing service! Are you looking to brighten up the sidewalks and driveway in front of your home? Our residential power washing service is just what you need! If you have any kind of need for pressure washing or soft washing in Little Rock we are the pressure washing company in Little Rock to call! If you are wondering whether or not we can take care of your needs, simply take a look at our pressure washing service list! We are a pressure washing company in Little Rock that is here to help you no matter what your needs are, so if you don’t see what you need on our pressure washing service list, simply call and speak to one of our power washing experts; we will get you taken care of! If you are reading this then affordable power washing service is only a click or web form submission away! What makes us the place to go for affordable power washing in Little Rock? To begin with, we ensure affordability by giving you a precise, no surprises estimate; this means that you never have to worry about the cost of power washing in Little Rock! Another way that we provide affordable power washing in Little Rock, Arkansas is by being ready to get started as soon as we arrive without wasting time scrambling to find everything we need the many other contractor services do! If you have any questions about the cost of power washing in Little Rock feel free to give us a call! Soft washing is a process that is similar to pressure washing but uses detergents and lower pressure to clean your property. We apply the eco-friendly detergents to the siding of your home or office, as well as the roof if that is called for, before carefully rinsing each surface thoroughly to gently lift off built up dust and other pollutants. Using a soft washing process to clean your home or business’s exterior which can help to extend the life of your property’s roofing shingles, as well as being a process that provides a deep clean. Soft washing is safe for the rest of your property, and we use eco-friendly detergents that are no threat to any animals you may have. Want to know more about soft washing? Give us a call! 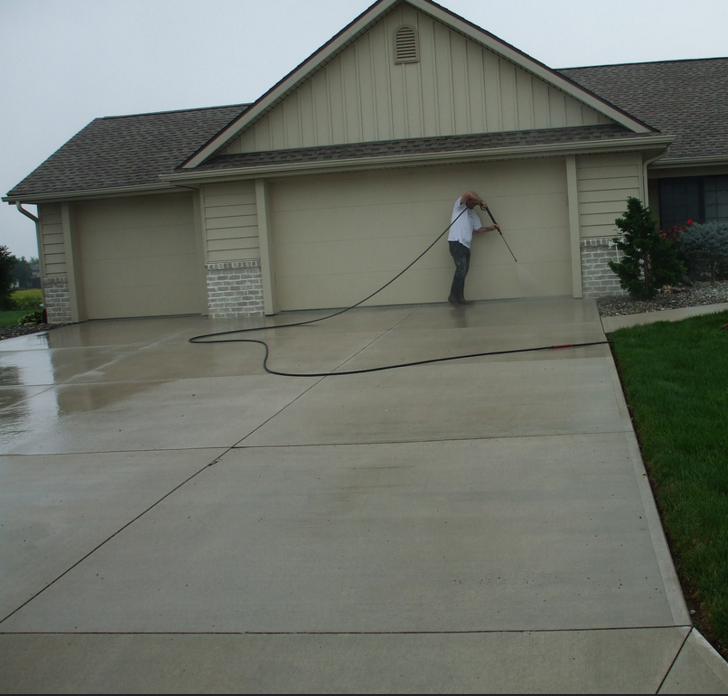 Residential pressure washing for your home is at the heart of what we do! 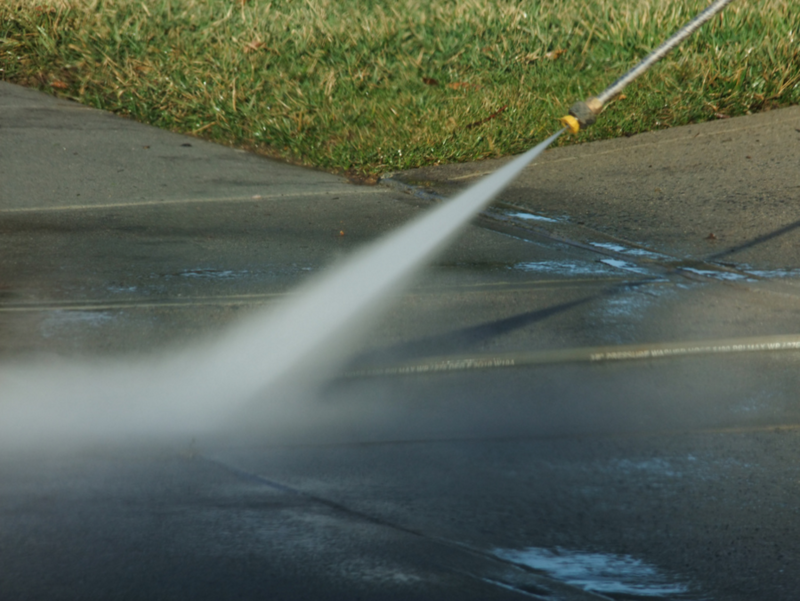 From pressure washing your home’s sidewalks, driveways, siding, walkways, and even your pool area; Pressure Washing Little Rock can bring the exterior of your house to life! 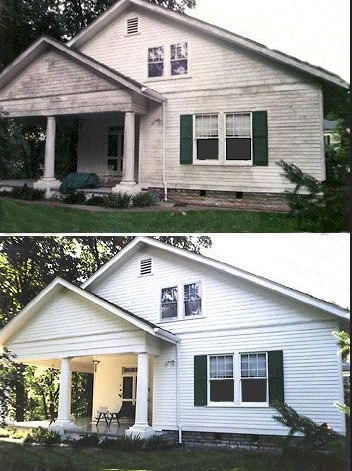 Residential pressure washing can also extend the time between having the need to paint your home, saving you money while making your house look as beautiful as it did on move in day! Call now for a free estimate on power washing your home! You will be glad you did! When it comes to commercial power washing, Pressure Washing Little Rock is the local company to call! The first impression you make on visitors, customers, and guests will without a doubt be a lasting one; and you need that first impression to be a good one! Commercial power washing is what you need to make that happen! We can clean the exterior of your business, including its roof, to make it look brand new and inviting to your visitors! We also specialize in affordable parking lot power washing that can be scheduled in your off or slow traffic times to remove built up oil and grease deposits that can make your property look unattractive! 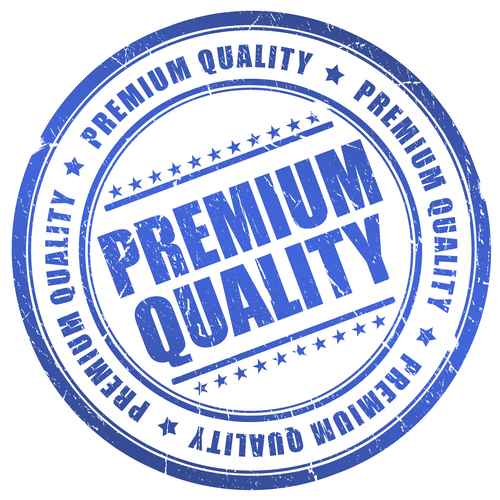 Take a few moments to fill out our contact form with your details and we will get back to you with a free quote quickly! Pressure Washing Little Rock is a local company, not a faceless national corporation that treats you like a number! Call centers are necessary for certain things, we get it, but when having someone cleaning your home you want to know who you are dealing with! We are a local power washing company in Little Rock, Arkansas that believes that making relationships leads to success; and that belief has paid off in the number of friends we have made that refer us to theirs! We place a very high priority on excellent customer service and we enjoy helping to educate our power washing and soft washing customers (and potential customers) about how we do what we do so they know what to expect from beginning to end. We look forward to working for you to make your property look its best!